3 Bedroom Semi Detached House For Sale in St. Helens for Offers Over £85,000. 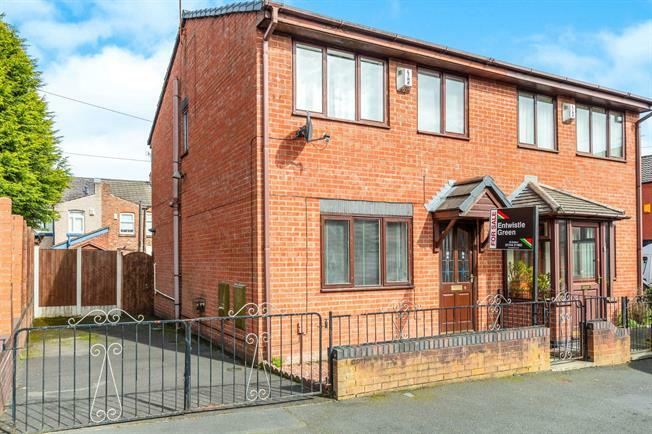 Offered for sale with no onward chain is this attractive three bedroom semi detached family home, well presented throughout the property briefly comprises to the ground floor of; lounge and kitchen/diner. To the first floor there are three bedrooms and a family bathroom. Externally there are gardens to the front and rear and a driveway providing off road parking.